A masterpiece of engineering, the Kappa 550 X-Motion offers you the ultimate in precision and smoothness. 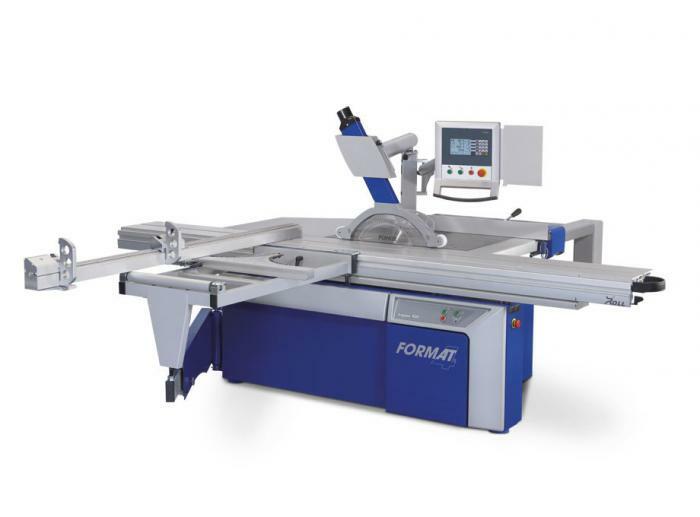 This top of the line saw from Format-4 features motorised positioning control of the saw blade height and angle and position of the rip fence, and 99 programs can be stored. 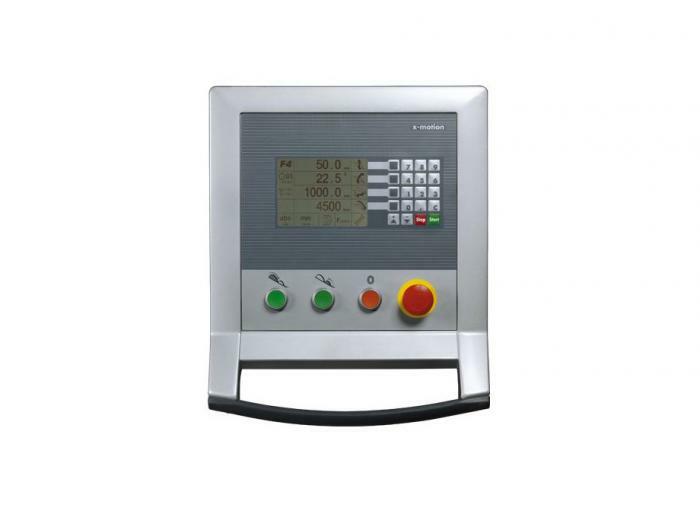 A control panel at eye level can be swung to correspond with the worker's position at the machine or swung out of the way, providing quick access to the large TFT touch screen for programming. The precision guiding system will carry maximum loads without compromising the smooth and accurate stroke of the sliding table. 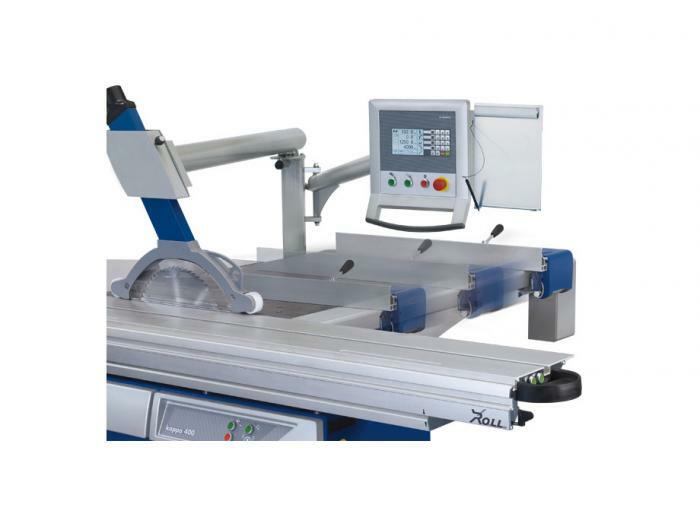 The Kappa 400 X-Motion is a panel saw to build your business around, and will give you many years of quality performance. Please note machine images may show optional equipment. Extremely smooth and precise sliding action! With the roller-bearing system there is no single point of contact between bearings and guiding track, maximising precision over the lifetime of the machine. 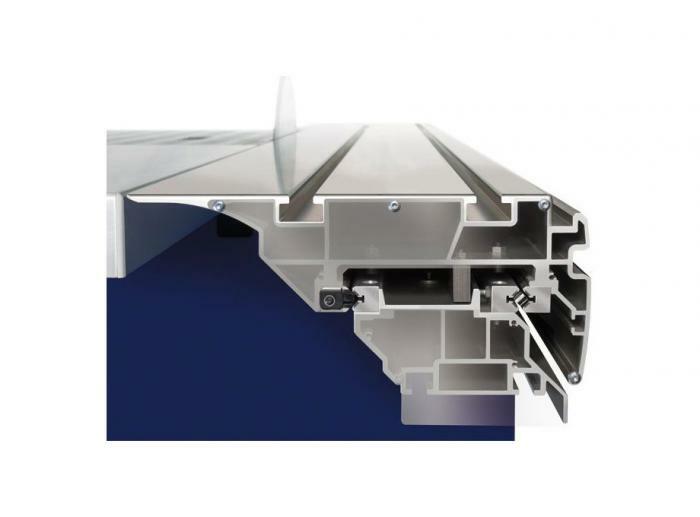 A 3 way dust protection system featuring silicon wipers, brushes and concave tracks ensures clean, dust free guide rails. Your 'X-Roll' sliding table guidance system is backed by a 10 year factory guarantee. The 8 x ball bearings, integrated guide rollers and bearings of the outrigger table ensure incredibly smooth operation upon maximum loading capacity. 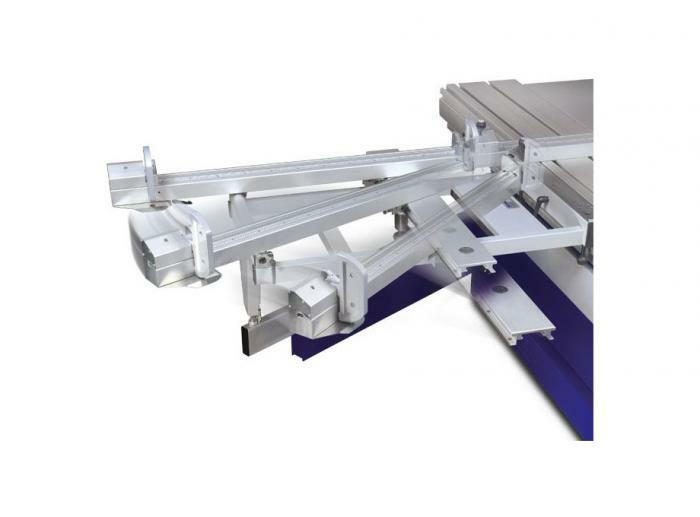 The support rail is moved along an 'X-Roll' guiding system and is fast and fine-adjustable. The LED display enables you to set the required angle to one tenth of a degree. 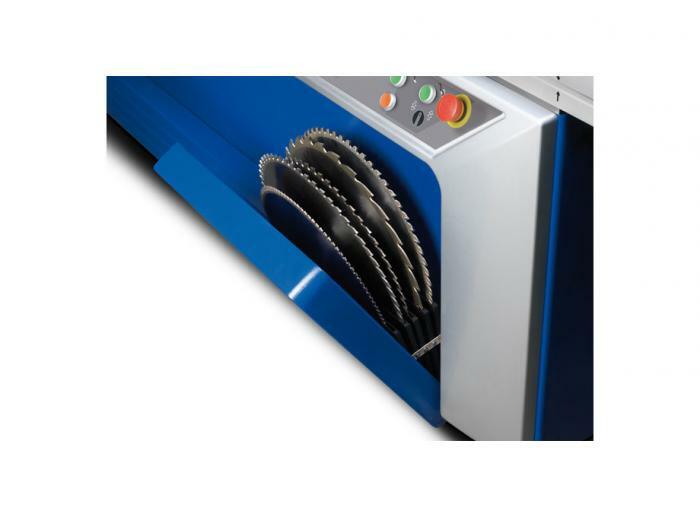 The rip fence is positioned by a motor and runs via a dust free integrated ball spindle in the saw table. Fence positioning is accurate to 0. mm. The combination of fast positioning speed and the ability to adjust the saw blade height and tilt simultaneously ensures precision and a significant reduction in working time. The Kappa 400 X-Motion comes with top quality as standard, but make it your own with a wide variety of options and accessories from motor size to sliding table length, RF controlled angle compensation to a digital telescopic fence: the choice is yours. Specs shown are for the standard model we sell, but Format-4 offer a wide variety of options, so talk to us about customising a machine to suit you. Want to know more? Visit Felder's youtube channel for videos on the Felder Group range of machines. Read about a local Format-4 user in Joiners magazine. 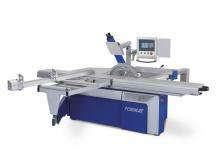 Format-4 offer premium class woodworking machines from Austria. Part of the Felder Group.